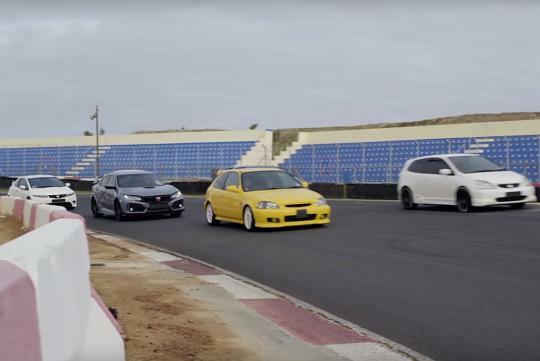 Cars.co.za has brought together all six generation of the Honda Civic Type R on track in its latest video. Which one is your favourite? From the first generation 1999 naturally-aspirated EK9 to the current turbocharged FK8, the hosts rates them according to how it drives before they come together and decides on which is the Type R they would pick. While their choices might not be agreeable with us, we could understand why they did so. Watch the video below and see whether you agree with them! So which Type R in your opinion is the best?